Xiaomi recently rolled out the Android Oreo 8.1 for some Redmi Note 5 Pro devices which brought the latest MIUI 9.5.6 for the device. The company has halted the rollout and aborted Android Oreo 8.1 for now as many issues have arisen with this update as users complaints went on and on. Starting with the essential features started breaking off such as the beloved portrait mode and the LTE connectivity has also been affected which is the most used feature on the Redmi Note 5 Pro. Update: The update seeding resumes again, You can now update your Redmi Note 5 Pro. So, this new update is suspended for now, and users are adviced not to download and install it anymore, even if you find an image file for the new MIUI 9.5.6. 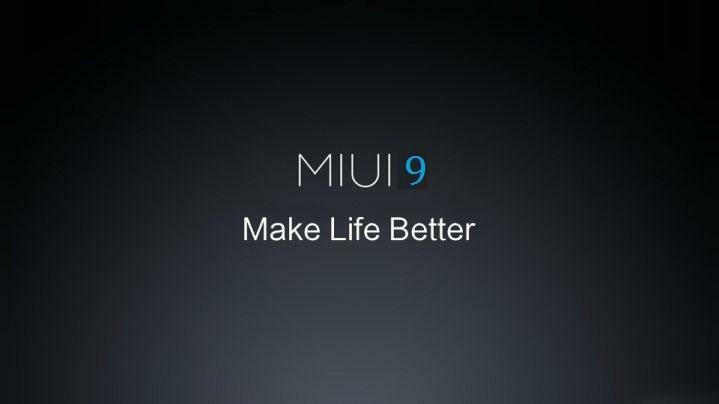 Moreover, you can revert to the old MIUI ROM, all you need is a Rooted device, and the bootloader should be unlocked as well. Then you can easily flash older stable MIUI version on your Redmi Note 5 Pro. We yet don’t know where you might lose the face-unlock feature or not. 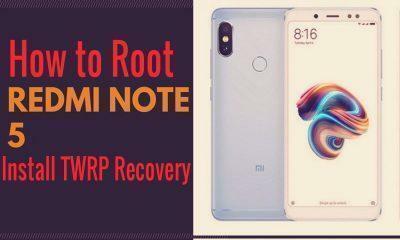 It is a good idea to revert to the stock ROM until Xiaomi finds a way to fix these issues which the company said is currently working on and results should be coming out soon. Once, the bugs are fixed, and the essentials get back to normal, you will again back this Android Oreo 8.1 update for the Redmi Note 5 Pro. Meanwhile, the Redmi 6 made an appearance with a notch and is also listed on TENNA. Xiaomi will also bring the MIUI 10 whenever it gets released in future, and we hope the Redmi Note 5 pro also gets the Update.